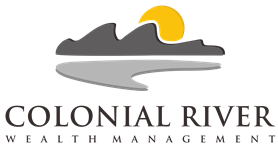 Alex Hendrickson joins the Colonial River advisory team with 19 years’ experience in the financial services industry with large firms such as Wells Fargo, Wachovia, First Union, Signet, and Ameriprise Financial. Alex provides his clients day to day short term guidance and counsel in achieving their long term financial goals. 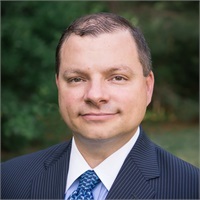 Alex received his APMA Certification (Accredited Portfolio Management Advisor). Alex received his degree in Finance from Virginia Commonwealth University. He and his wife, Michelle enjoy their time together with their son, Gavin. Alex is active in his community and volunteers with the boy scout program and serves as a Stephens Minister with the United Methodist Church. Alex is also a big Steelers fan.